I’ve thought this book is about the south american movement, but realized this is only a memoir after having read it. A well written short book gives and insight about the life of common man of south america and this book is certainly not much about the socialist moment. 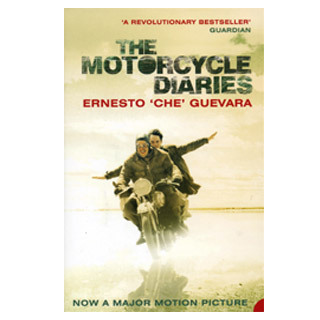 Che describes in graphical detail the experience they had while making a journey from Argentina to the pacific coast and up to Venezuela and brazil.